Economic sustainability is about building linkages, keeping the money local and revitalising the economy, writes Eastern Cape Premier Phumulo Masualle. All citizens should be treated equally. There should be a balance between rural and urban communities, a choice whether to live in urban or rural Eastern Cape, and basic services should be available to all our citizens. Unfortunately there have been many common challenges facing rural areas. For many years there has been inadequate support and a prolonged pattern of declining town centres and increasing regional gaps in quality of life. Looking after the economic health of our rural areas is critical. Rapid urbanisation due to lack of opportunity in these areas has its own set of negative socio-economic issues such as unemployment, poverty and housing shortages. Provincial government support has been rather fragmented. Indeed, authorities in many rural areas are struggling to keep people in places where they were born and grew up. Younger people leave the villages and small towns to pursue careers in capital cities. Rural migration to the urban areas is on the rise for income opportunities and better living conditions. They are migrating for quality human development, particularly educational and health care facilities. The result is a spiral of decline in services and infrastructure in rural zones, which in turn exacerbates the problem of supporting an ageing population. In the small and rural towns, income generating opportunities are few, poverty is pervasive, agriculture has turned expensive and poor social status is pulling people back from getting their children educated to aspire to better lives. Indeed, unemployment in rural towns and villages remains disproportionately high. The result has been that mega-cities thrive at the expense of rural communities; an option that few provincial governments find politically acceptable. Rapid urbanisation is creating disorder in city life. City authorities are finding it difficult to ensure utility services like water supply, sanitation and hygienic housing, forcing people to make their own means and live in rented slums. I believe that local communities must be actively mobilised and intimately involved in developing a blueprint for revitalising their towns and villages. For example, research by Statistics South Africa has highlighted the financial and job benefits that arise from the conservation and restoration of historic buildings and the retention of historic streetscapes. These benefits include not only strengthened tourism and other economic sectors, and the increased likelihood of investment, but also the general sense of wellbeing that people derive from living in an attractive, healthy environment. That is why, as a nation, we need a good balance between our urban and rural populations and to maintain the rich diversity of our provinces. Taking work to the people’s doorsteps is easier than handling the needs of people displaced to cities looking for jobs. In our view, jobs will give income to create prosperous families away from congested urban life. A small town or rural area that can offer a good job, quality education and health care, access to the global communities via the internet, a clean environment, low crime, low housing costs, easy commuting and a walkable community where you know your neighbours, is desirable. Also, there must be an environment of inclusivity where anyone with an interest in entrepreneurship is welcome to contribute to the process. Here in the Eastern Cape, we have come to terms with the fact that a successful entrepreneurial community cannot be built overnight and there must be a long view and commitment to enabling this to happen over a period of at least 23 years embracing, over time, both success and failure. That is why we have adopted the implementation of an Integrated Small Towns Revitalisation Strategy which is supported with a budget of R552 million. The overall goal is to reverse the socio-economic decline of small towns through supporting municipalities in improving basic services provision. This is being underpinned by local economic development, youth empowerment and development. The prioritised towns include Ntabankulu, Mount Ayliff and Bizana in the Alfred Nzo District, Alice in the Amathole district, Mount Fletcher in the Joe Gqabi district, Libode, Nqgeleni and Port St Johns in the OR Tambo district and Kirkwood in the Sarah Baartman district. We hope that this strategy will result in improved urban planning and public infrastructure, improving local economic benefits, youth empowerment and skills development and building a deeper knowledge base on the design and delivery of effective small-town development programmes. We work with local communities with a view to providing them with funding, training and guidance. 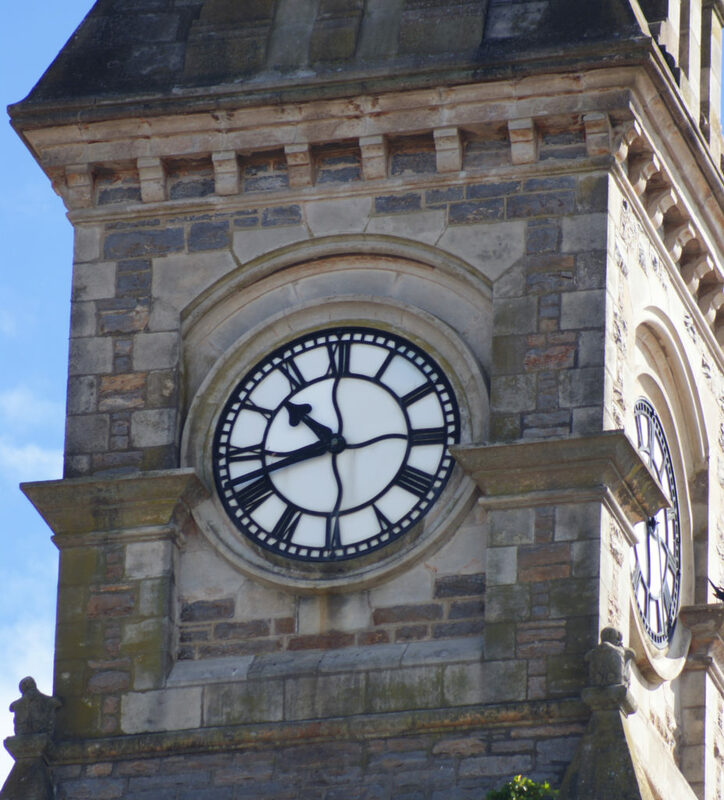 The programme provides grants for initiatives such as heritage interpretation and offers training, research and self-help documents for communities. These features are also critical to the sense of place that local people feel. And they are vital to each place’s tourism infrastructure. For example, in tourism, today’s cultural tourists want authentic experiences, so our programme involves cataloguing all historic and cultural attributes, and developing a plan for protecting and promoting the most interesting venues and activities. We want more people to come to an appreciation of the hidden potential of their towns and villages. Their regeneration is based on appreciating and fulfilling the strengths of their natural and built heritage. After all, heritage can act as a real economic driver, and there is an opportunity now to extend the reach of these initiatives to every corner and our towns and villages. In the end, economic sustainability is about building linkages, keeping the money local and revitalising the economy. 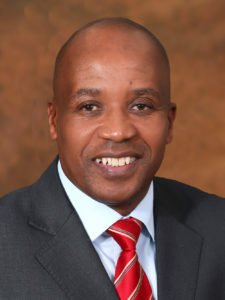 Phumulo Masualle is Premier of the Eastern Cape Province. Follow him on @EC_ Premier and on Facebook at Masincokole.